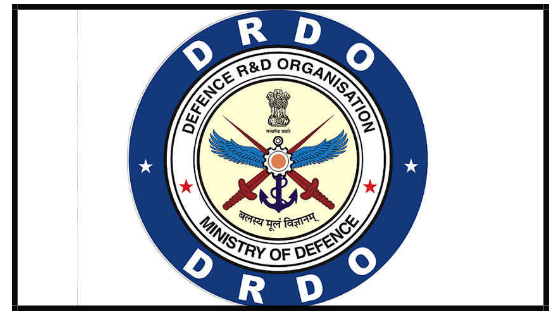 DRDO SCIENTIST B recruitment 2019 | BE/BTech – Freshers Eligible | Syllabus | Through GATE - Sarkarinewjob.com A ultimate job portal to provide employment news. RAC is likely to release an advertisement for recruitment of scientists at entry level (Grade B) in the disciplines of Electronics & Comm Engg, Computer Science & Engg and Mechanical Engg. Prospective candidates may note that possession of a valid GATE score in these disciplines is a must – as already informed earlier through various newspapers and our website. In addition, RAC will administer its own descriptive written examination to the shortlisted (based on GATE score) candidates. The syllabus of the examination in Electronics & Comm Engg and Mechanical Engg will be same as that prescribed by UPSC for the Engineering Services examination. The syllabus of the examination in Computer Science & Engg will be decided by DRDO and informed in due course. The advertisement referred above is likely to be published in the Employment News, National Dailies as well as on websites of DRDO (drdo.gov.in) and RAC (rac.gov.in) in Mar/ Apr 2019. Be it known to the candidates desirous of recruitment to the post of Scientist `B’ in the Defence Research & Development Organisation that the organisation would be notifying vacancies of Scientist ‘B’ for the year 2019 in the next few months, depending upon the requirement. The direct recruitment to the post of Scientist ‘B’ will be conducted based on valid score in GATE (Graduate Aptitude Test in Engineering) (in respect of vacancies in the subjects/disciplines for which GATE is conducted) and/or written test/ interview. Only those candidates who will possess valid GATE score on the crucial date of eligibility will be considered for shortlisting for written test / interview. Note: A valid GATE SCORE is required for the shortlisting of the candidates. 1. Shortlisting as per GATE score .